Treatments: Skin rejuvenation; Scar and stretch mark reduction. The dermaroller treatment also known as micro-skin needling can treat a variety of skin problems plus improve the texture and health of the skin. This treatment can rejuvenate and repair the skin on the face, hands and body. 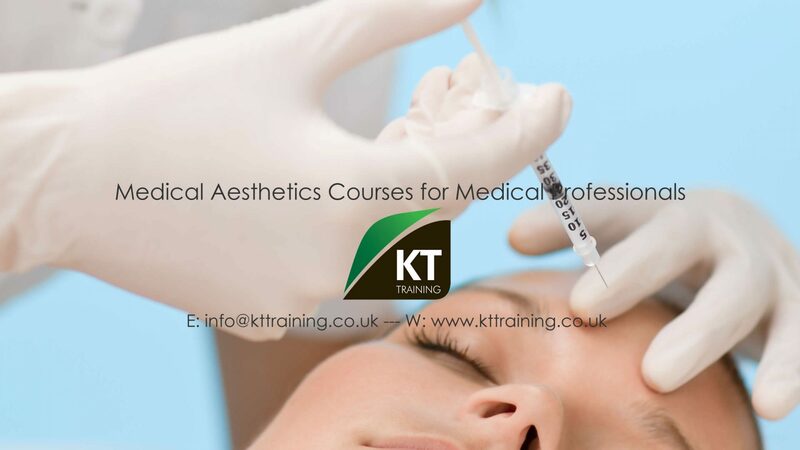 What can be achieved with a course of skin needling? This procedure can leave your skin looking as if it has experienced a mild sunburn. Whilst this is not harmful it may cause a bit of discomfort which is where post treatment skin care comes in. Your skin will undergo a repair process over the next few weeks which involve the creation of collagen and elastin –two proteins in the skin which are responsible for its strength and elasticity. Use sunscreen for at least two weeks after treatment. Do this even in the winter. Do not use any perfume, perfumed cosmetics/skincare products, or any fragranced products for at least 3 days. Do not use any Glycolic and AHA products for 3 days post treatment. • If you experience any adverse reactions that appear to be attributable to the use of the home care products, you must discontinue use of them. • Do not exposure your skin to sun or tanning bed. Use sun protection of at least SPF 30 even in the winter or when it is overcast or raining. If you fail to protect your skin from sun exposure, you will be at risk of uneven pigmentation and sunburn. • Do not use saunas or any heat treatments for a period of at least 2 weeks after the procedure. • It is quite normal for mild sensitivity and redness after treatment. Sometimes the skin can remain red for three to four days after treatment, although it is usual for it to subside within two days and most people are able to return to their normal activities the same day. • Your hands should be thoroughly washed or sanitised before touching the treated skin area or applying skincare products to the area, immediately after and in the first two days after the procedure. You must follow the post treatment instructs. This will ensure a good treatment outcome and reduce the chances of associated complications. If the any of the symptoms are excessive or persist for more than the time indicated above please contact us. Please note a course of treatments may be required to achieve the desired results.